Check out the Article in the South County Independent! 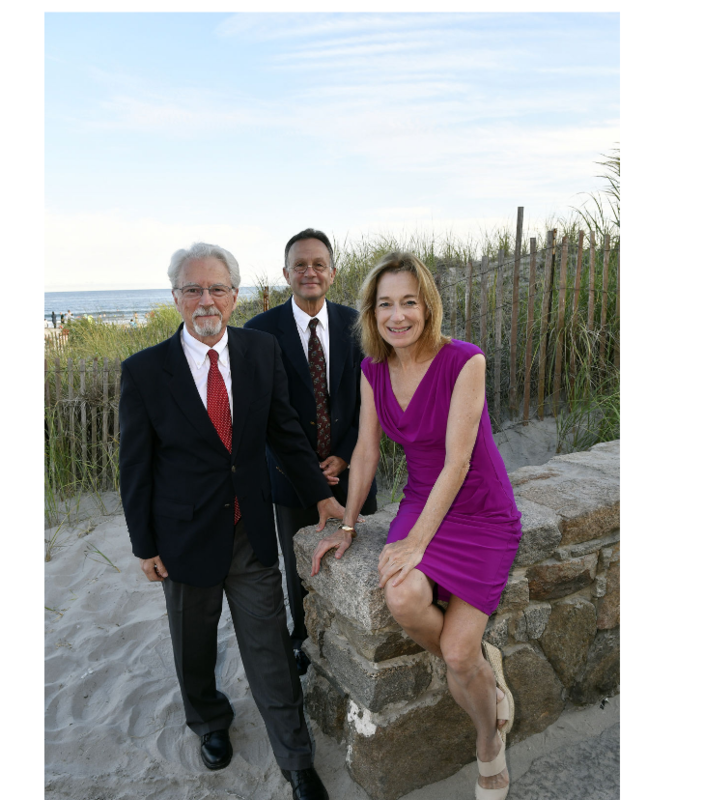 The Dunes Trio featuring Debbie Sullivan has been a fixture at the historic Dunes Club in Narragansett RI for the past 12 seasons. At long last, the group has documented the sound that club members have enjoyed for so many years. Featuring 12 classics from the Great American Songbook, and one beautiful Lennon/McCartney favorite, this release is sure to delight.